SKPETRO forming another new higher high. Will it breakout RM5.00 psychology level ? 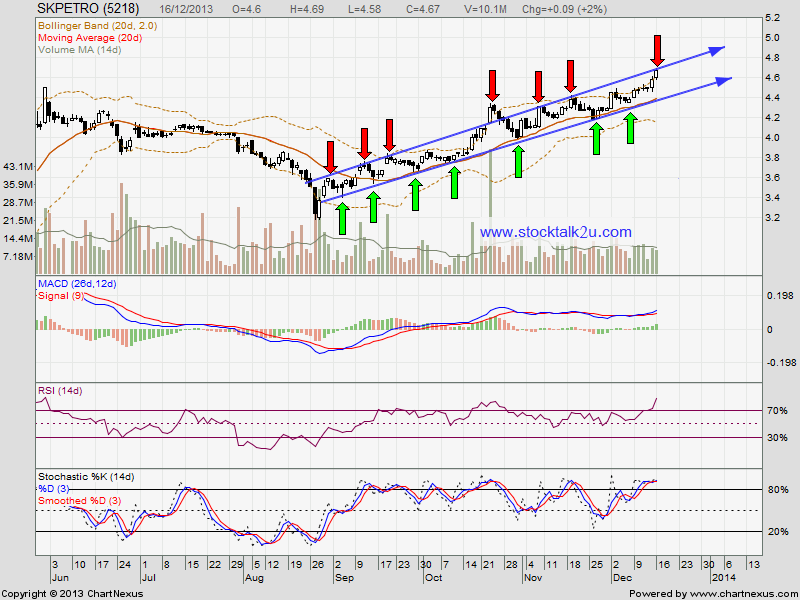 It might need consolidation before able go up future. 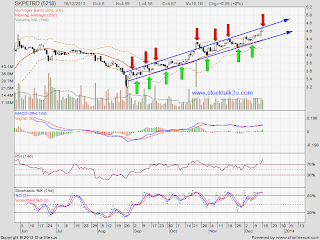 Do need to watch out higher high & higher low for the continue uptrend. Subsequent support @ MA50 / MA100 level.